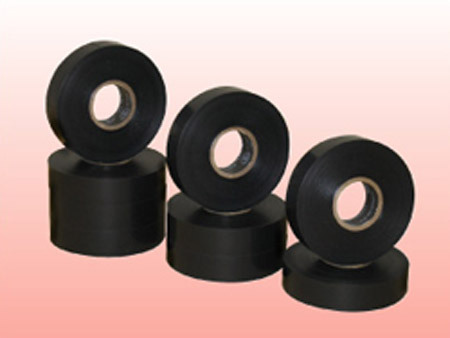 UL Listed, Flame Retardant and Weather Resistant Vinyl Electrical Tape is designed for a multiplicity of applications where insulation and conformity are important considerations. This product has excellent performance in electrical wire harness wrapping. Resistant to acids, alkalis, chemicals, oils, moisture and corrosion.